Moore Tiling - Tiler Coorparoo provides a wide range of tiling services to the local Coorparoo and surrounding areas including floor tiling, wall tiling, and waterproofing. Moore Tiling - Tiler Coorparoo has over 10 years Experience in the industry and in servicing clients within the Coorparoo area. From bathrooms, and kitchens to verandahs, Moore Tiling - Tiler Coorparoo has the expertise to assist you with all your tiling requirements. At Moore Tiling - Tiler Coorparoo our focus is delivering a high quality service at a competitive price to all our clients, and no job is too big or small. If you are looking for a professional and reliable tile service at an affordable price, give us a call today. 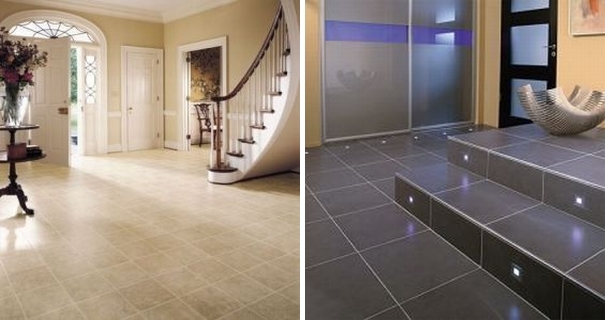 Whether it's residential, commercial or industial, we have the latest tiles to suit your taste and budget.